High-quality rice. Natural water. And the people. 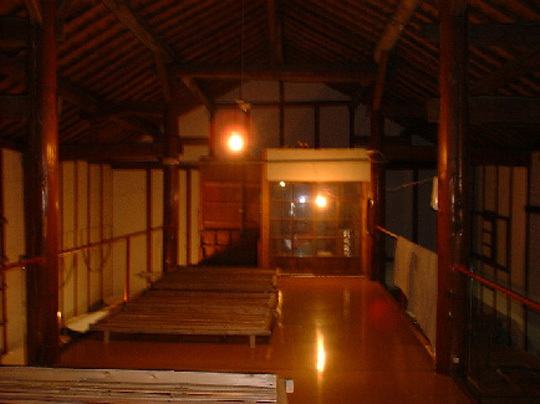 Traditional method of brewing sake in Niigata. We participated in the Niigata City Nishi - ku Watermelon Festival event. We participated in a Los Angeles tasting party. We participated in a San Francisco tasting party. We visited DEN Sake Brewery. Tanabeya sake store's "Shinnosuke" 100% sake to be released. Niigata Sake no Jin 2018 was held. Our company joined the Sake no Jin 2018 business meeting. Mr. Sako 's brewery, DEN Sake Brewery opened. Cowboy Yamahai Tender and Fisherman Sokujo were posted on Dancyu March issue. Finnish Mr. Janne came to practice sake brewing. Copyright © 2012 Shiokawa Sake Brewery Co., Ltd All Rights Reserved.